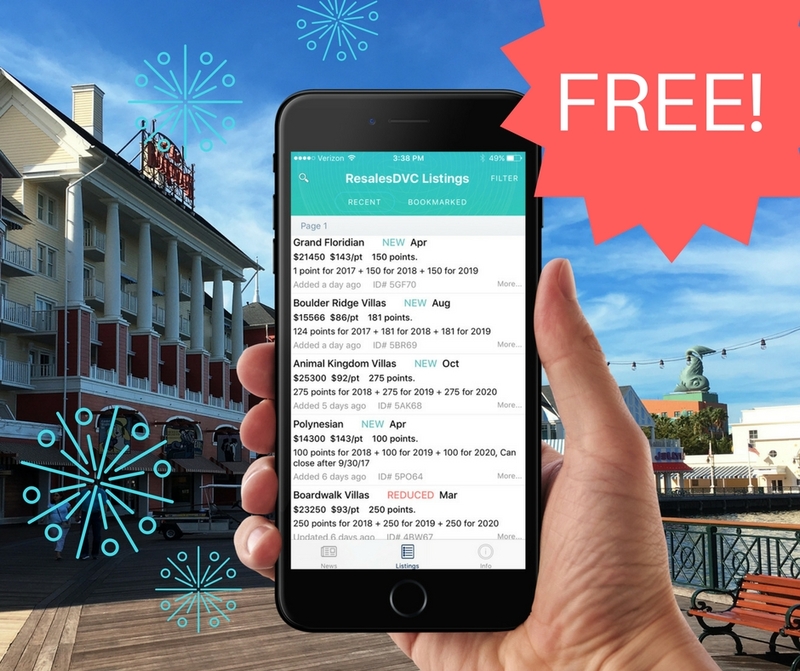 DVC Resale Listings App – Never miss a listing again! Search for listings by resort, use year, points and price. Receive new and reduced listing alerts on your mobile phone, wherever you are! Set custom filters so you are only alerted when your perfect listing comes in. Bookmark your favorite listings and blog posts.